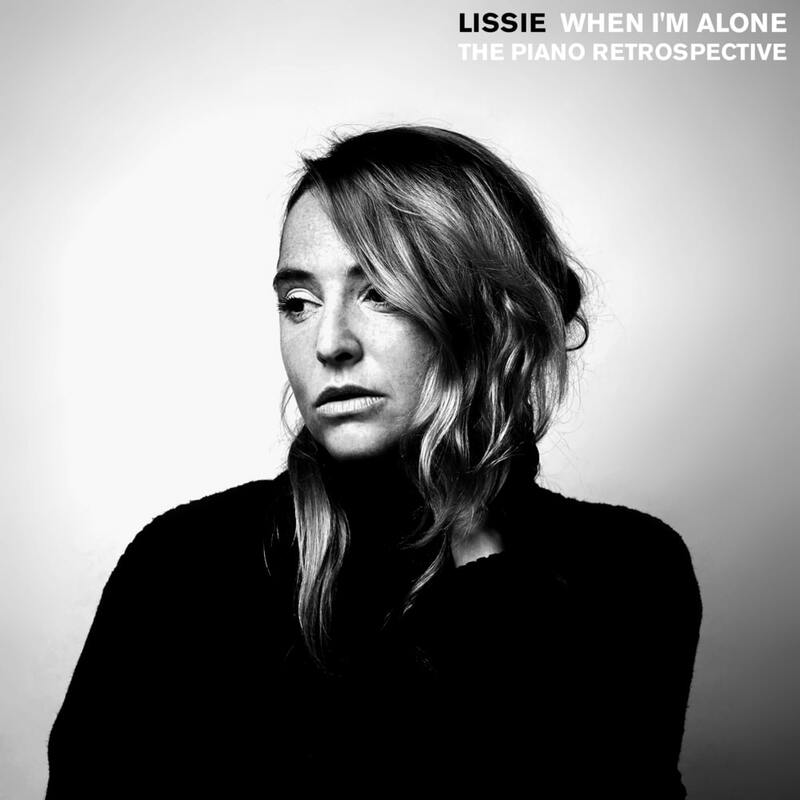 Lissie's new album When I'm Alone: The Piano Retrospective is available here. “When you take a song out of its production and strip it down to its basic elements, you get the heart of the song, when they come down to their basic bones, are these really meaningful pieces that stand on their own?” For Lissie, that answer is a very confident affirmative. From the gentle piano intro of the first track “Don't You Give Up On Me” (from 2016’s My Wild West), it’s evident this isn’t a mere retread or reboot of past successes, but, in fact, a refashioning and recentering of her past. She removes the driving backbeat and the bombastic flourishes from the original to expose a gentle and plaintive, emotion-drenched song that pleads and tugs. Other songs that are disrobed include “Sleepwalking” (from 2013’s Back to Forever), “Best Days” (from 2018’s Castles), “In Sleep” (from her 2010 debut Catching a Tiger). and a heartfelt remake of Dixie Chick's "Cowboy Take Me Away." Bound to repeat her track record with Fleetwood Mac covers (her cover of “Go Your Own Way” remains as her most streamed track), Lissie’s cover of “Dreams” gorgeously plays tribute to the Stevie Nicks-led song without copying it note-for-note.